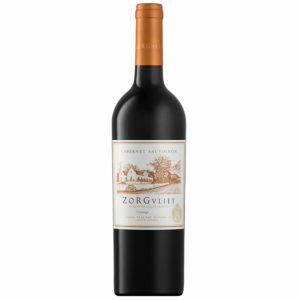 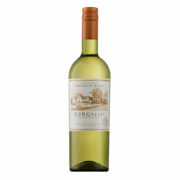 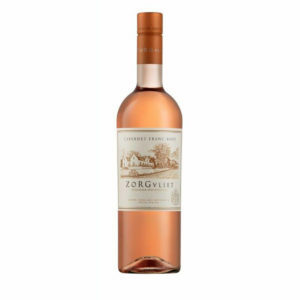 This is the first vintage that we bottle a single variety Malbec under the Zorgvliet label. The flavour reminds of plums and wild berries and is somewhat savory. 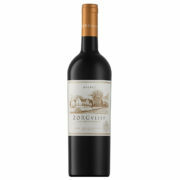 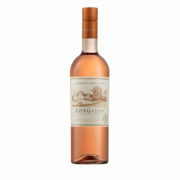 The tannins are very fine and silky and the texture is lush, with a medium length finish.